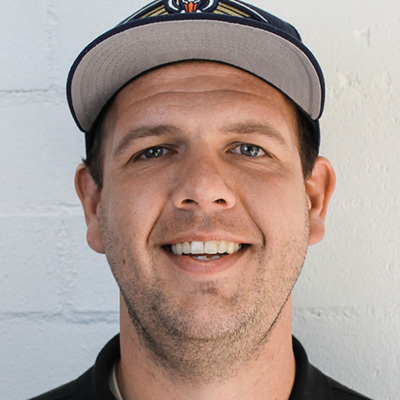 Jake leads the sales and marketing teams at Grow and has a geospatial intelligence degree from Brigham Young University. In just two years, Jake grew an effective team of three into a high-performing team of 50. His efforts helped Grow become one of the top 20 fastest growing SaaS companies in the nation. Jake has also been recognized as one of the premier sales leaders in SaaS and is helping Grow expand internationally.